I made these last week for my lovely friend Emma who is currently trying to keep to a dairy free diet. I had spotted this recipe in the April edition of Good Food and you can find the recipe online here. They use vegetable oil instead of butter so are perfect if you’re trying to cut dairy out. 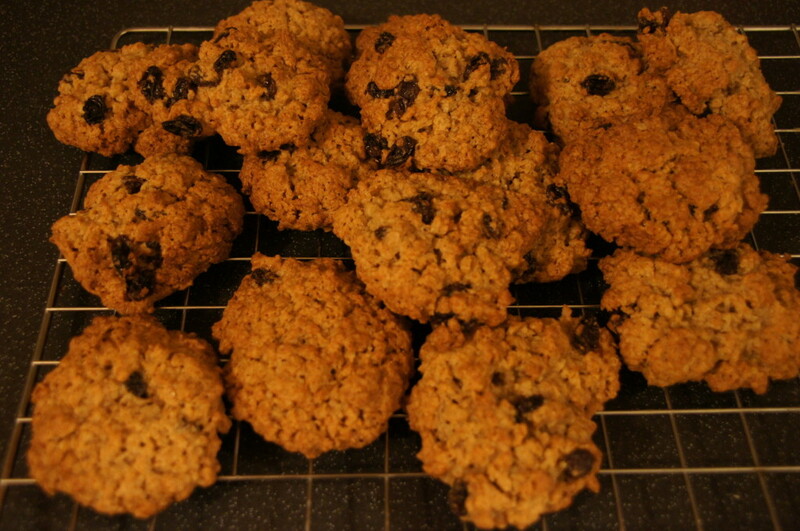 They are soft and chewy but sadly mine ended up looking a bit more like rock cakes compared to cookies. You pour water over the raisins first to help them plump up and stop burning in the oven which was a technique I hadn’t used before. This recipe will make approximately 25 cookies. They will keep in an airtight container for up to 3 days – if they last that long! Yesterday was the last day of term at school – hurray! 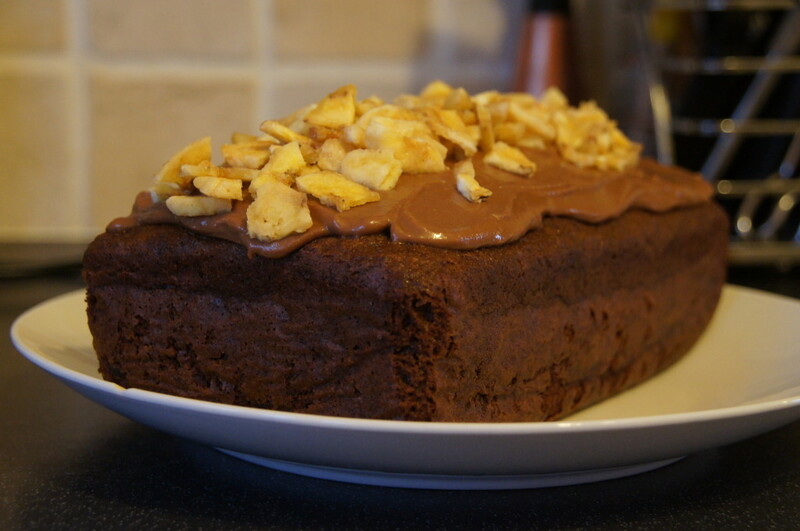 Today is officially the start of the Easter holidays which means two weeks of relaxing and lots of baking awaits. 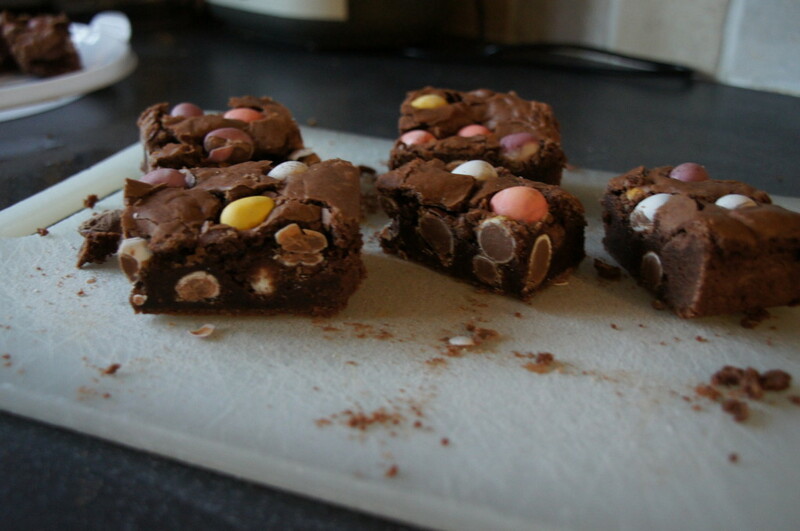 To keep us all going at school I promised to make these mini egg brownies. They were a huge success and were gone very quickly. 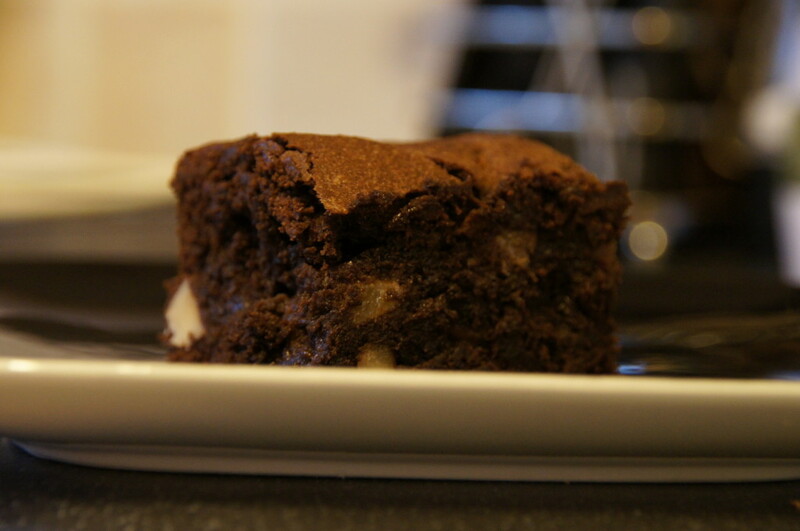 They were declared even better than the Creme Egg brownies I made a couple of weeks ago. They are indeed very yummy. I was a little sceptical about how crunchy mini eggs would work with squidgy brownie but the mini eggs soften after baking. They would make a wonderful addition to any Easter tea. 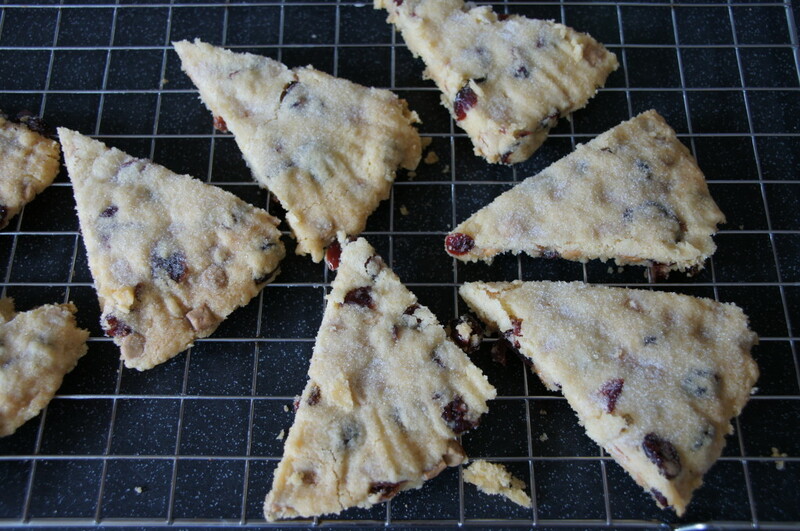 This is a Jo Wheatley recipe that you can find on her wonderful blog Jo’s Blue Aga here. You will need an 8 x 8 inch tin. 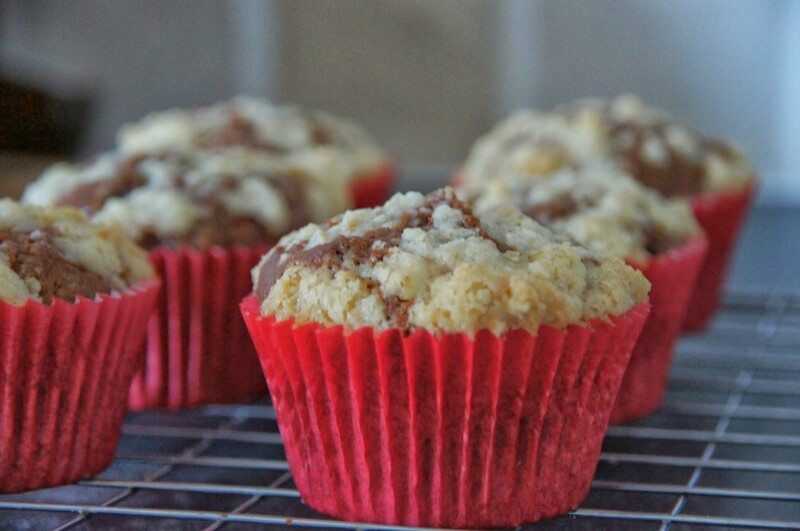 The bonus of this recipe is that it only needs one bowl so you can save on the washing up! Chilling the mini eggs beforehand will help to stop them from cracking.